We will gather on Bali surrounded by water. We will explore what the fluid element can bring into our lives as woman. Yoga. Meditation. Womb practices. Moonmagic. Ayurveda Wisdom. Mudra. 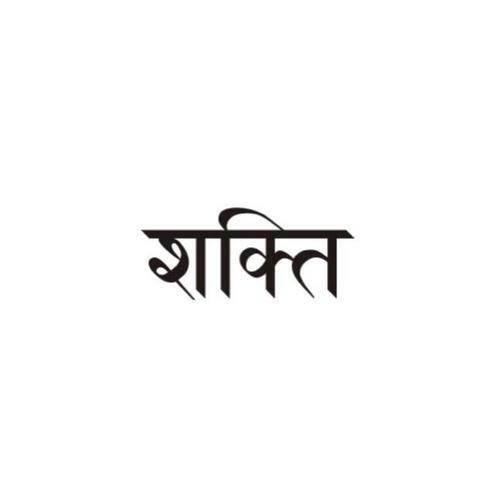 Mantra. Ritual. Sensual Dance. We will touch waters grounds with different creative approaches to enliven all that is water in us: Our creativity, sensuality, intuition, sexuality and joy. We will deeply activate Svadhistana Chakra, work with it's shadow and it's light and enter into the watery worlds of it. We are happily inviting great Guest Teachers to our Sacred Waters Immersion to offer you an unique and outstanding program. Soak in all the knowledge so you can build on your own wisdom. Emily Kuser has spent a decade on teaching, research and personal experience to create the highest level courses possible. She has a sincere curiosity about healing methoEmildologies and spiritual systems and wholeheartedly investigates their practicality for everyday people with everyday lives. Emily has studied with masters around the world in Asia, Europe and North America. Her work is deeply influenced by teachers Sally Kempton, Tara Judelle, Layla Martin, Lorin Roche & Mark Whitwell and the fields of Classical Tantra, Hatha Yoga, Somatics and Integrated Sexuality. She is dedicated to offering a fresh and honest approach to spirituality. 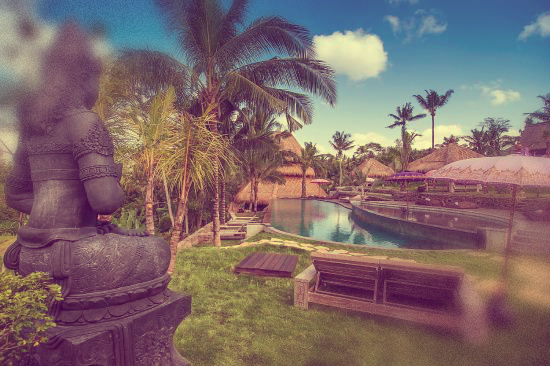 Emily has lived in Ubud, Bali for over 10 years and teaches her courses internationally. Emma/ Suzie Q. is an international Yoga & Dance Teacher, Pole Dancer, Acrobat, Author. Emma (also known by her stage name Suzie Q) is the 2017 Australian Pole Dance Champion and author of ‘The Stripper Next Door’. She is qualified in Purna, Rocket and Yin Yoga and also loves sharing the practice of Yoga Nidra. At Shakti Camp she will be leading a powerful meditation to unlock the power of your sacral chakra during her Art of Sensual Dance Workshop – raising movement and dance to the level of a spiritual art form. Becoming more comfortable within your body allows you to gather and manifest your own power and beauty from within. We are working exclusively with women to empower them on their path to awakening.We are approaching the Theme of Water through different techniques such as Asana, Pranayama, Meditation, Mantra, Mudra and Ritual. All of this is an entering into a sacred space of being - so that we are holding the space for deep inner exploring, feeling, intuitive knowing and learning through exploring all of it by your self. It becomes a living wisdom - through each of us. Move like water, sister. Strong and fluid at the same time. This element gets your creative juices going. Your innate powers to shape shift, form and flow through life with grace. Tuning into the element of water means tuning into our deepest Self. Working with emotions, feelings, resistance and depth. This is your opportunity to connect with your essence. To reveil the fierce and magical woman that you are and to step into her full power. We are welcoming you in a healing space that supports you in finding YOUR own truth and wisdom. Because just like water, we are always flowing back to source. We are going to spend 10 intensive days together. We will dive deep into Yoga spaces infused with a lot of meditation moments. In intimate women circles we will share ancient female wisdom on the element of water and its magic in our lives. 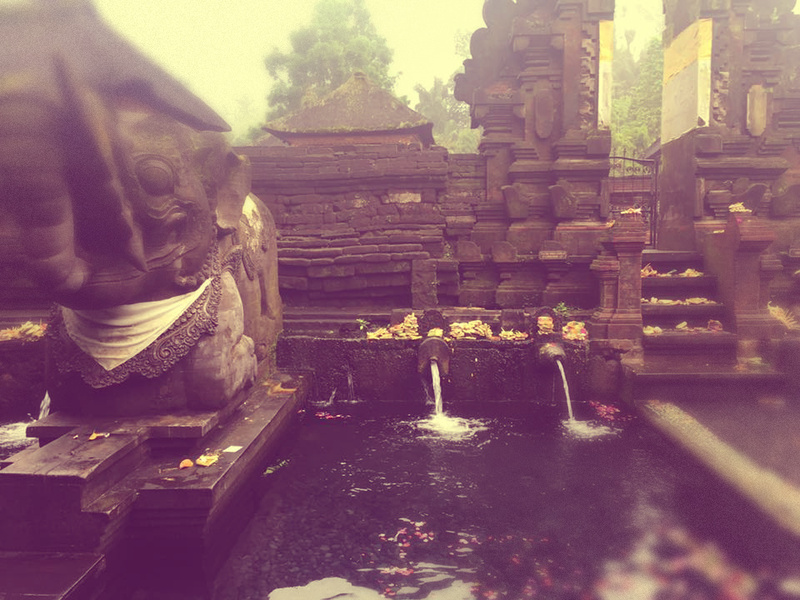 We will visit Balis spiritual temples and undergo water purifying rituals on our own. We will sing Mantra and find the point of stillness. In the middle of Balis Rice Paddles, deep blue waters and the rich fertile beauty of mother earth. We will gather on Bali surrounded by water. In the beautiful magical and very arty Blue Karma Resort. We will enjoy life and womanhood for 10 days and dive deep into an advanced Yoga Teacher Training surrounded by the power of mother earth. This luxury Resort will give us time and space to explore the essence of water and what it can bring into our lives when we open to it's language. Here you have space for yourself. Your creativity. Your sensuality. And your sacred power as bearer of the goddess waters. We will feel. Breathe. Enjoy. And become one with the spirit of water - and the feelings of mother earth. This Sacred Waters Immersion counts as 100h of continuing education. There are 90 contact hours and approximately 10 hours of Self Study and Preparation. The Immersion is part of our five (elements) module program offered in English and held all over the world. You will be given a 100h Certification of Completion at the end of the course. 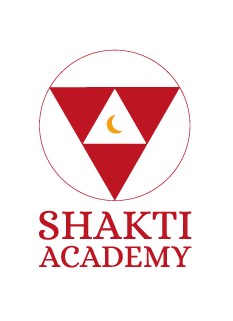 Prerequisites: This immersion aimed at Yoga teachers who yould like to advance their offerings and practitioners who would like to deepen their studies in Sacred Female Arts, Yoga & Shamanism.